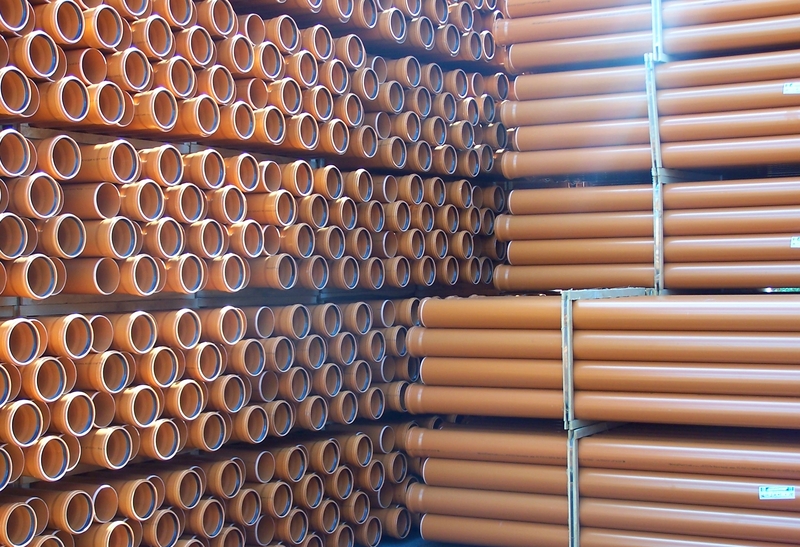 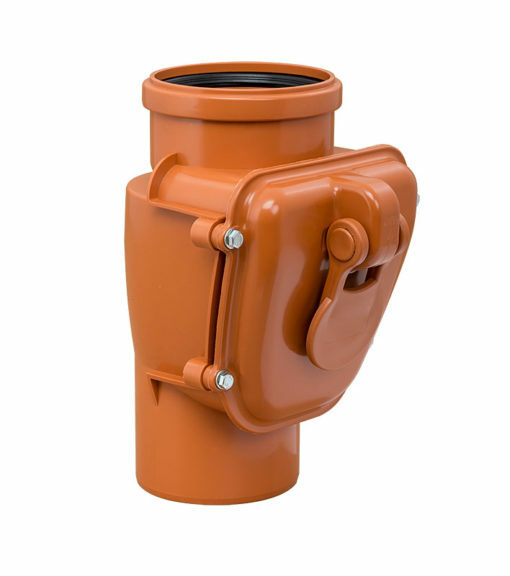 Pipes and fittings of external sewage system are designed for non-pressure transportation of sludge at pH 2-12 and temperature up to + 40°C or momentary temperature up to + 60°C. 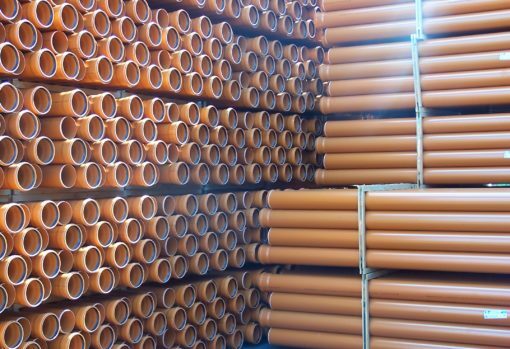 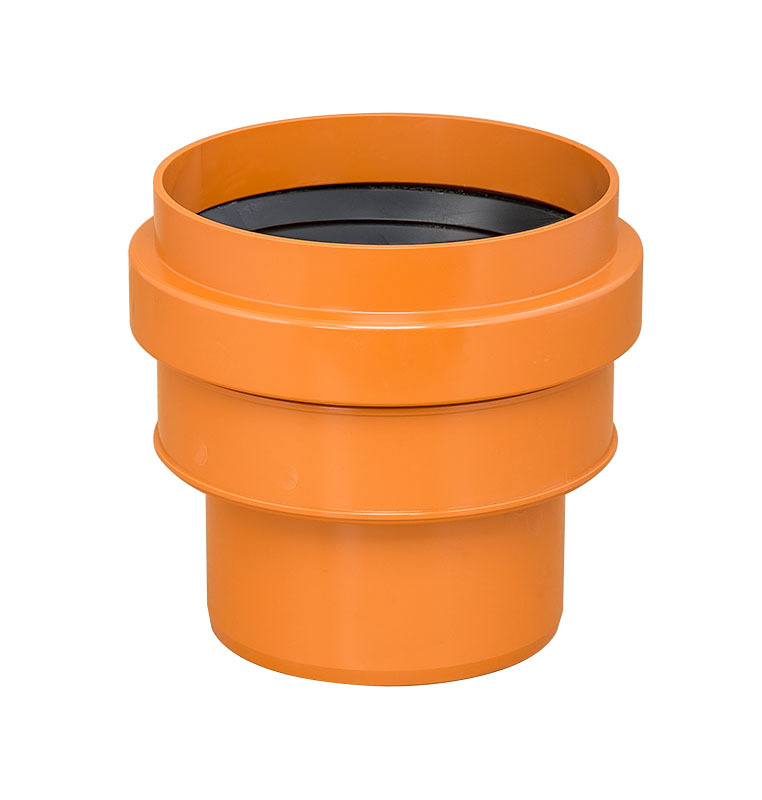 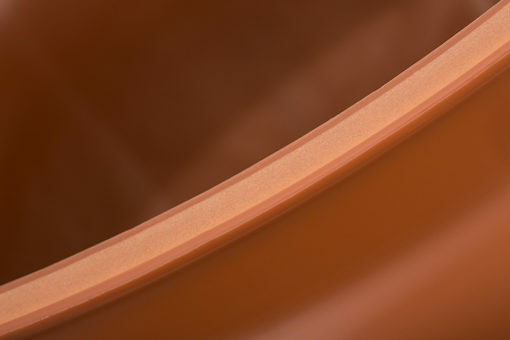 The raw material used in the manufacture of the products is PVC-U, which is resilient to many chemical substances and is characterised by high impact strenght. 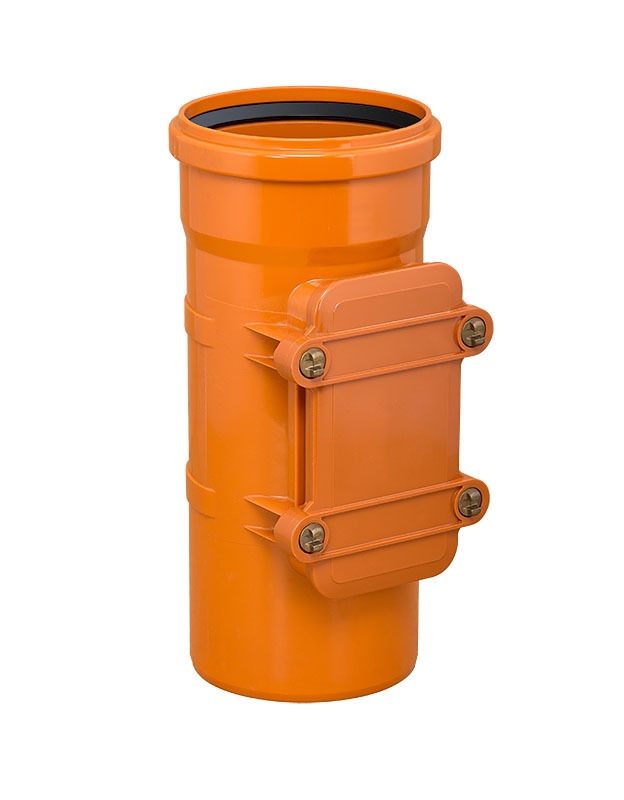 Part of the system are sewage wells in the dimensions of DN 110 – 500 mm. 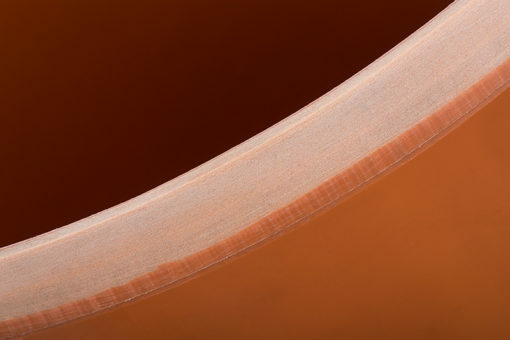 The pipes are produced in three classes of ring stiffness: SN 2, SN 4 and SN 8. 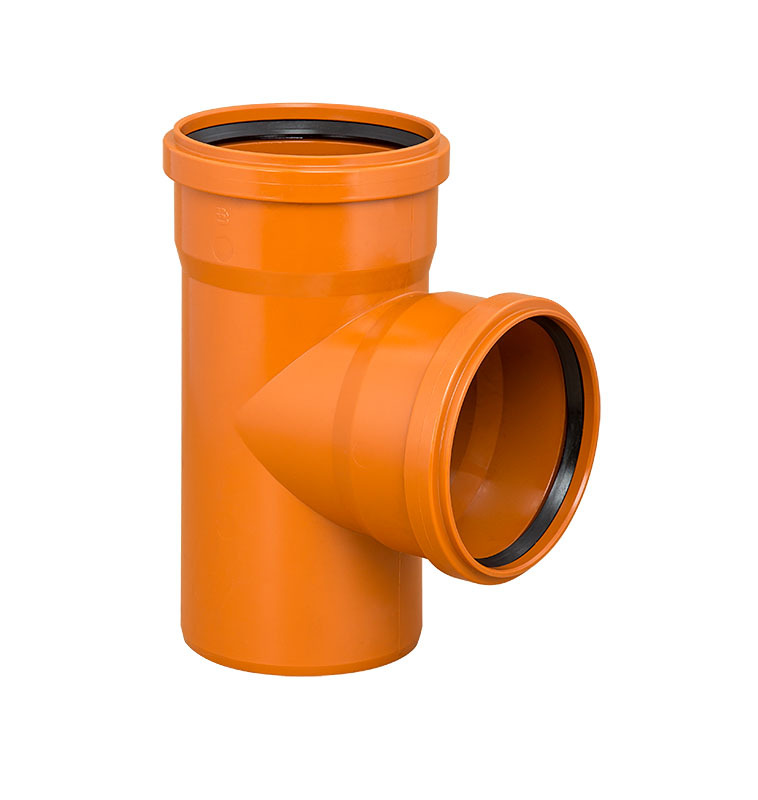 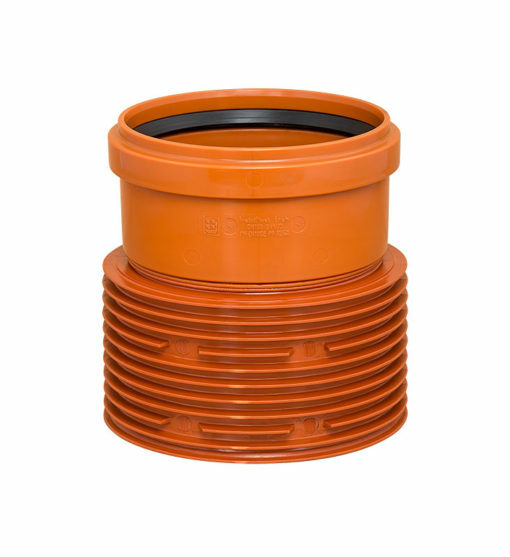 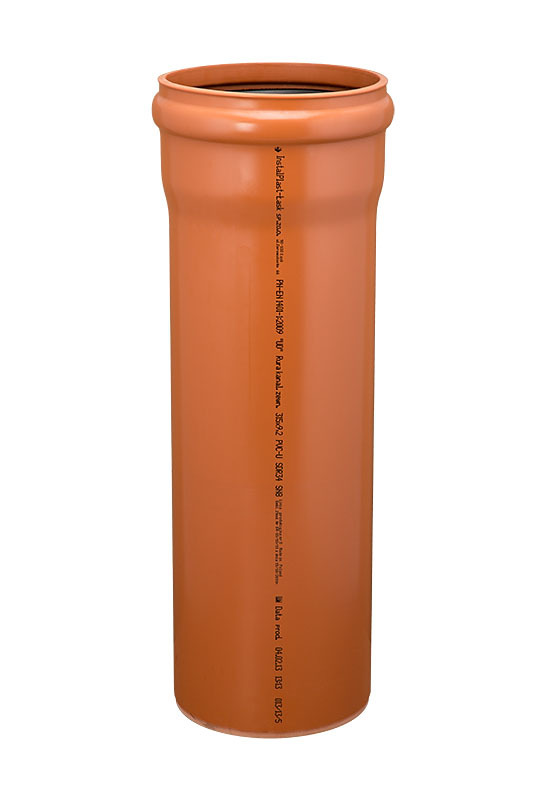 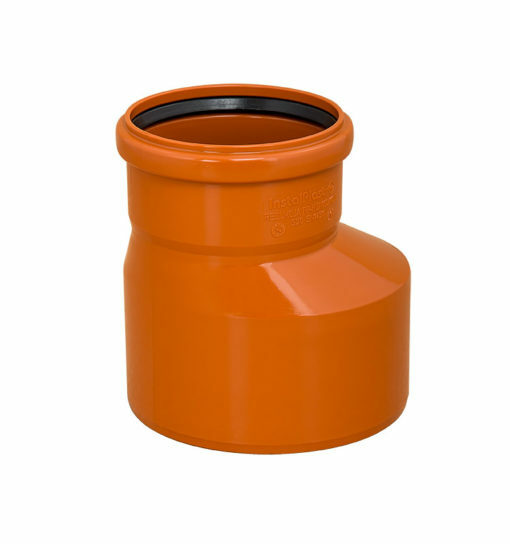 Effective lengths of sectors are as follows: 0,5; 1,0; 2,0; 3,0 and 6,0 m. All the pipes are ended with a socket and elastomeric seal. 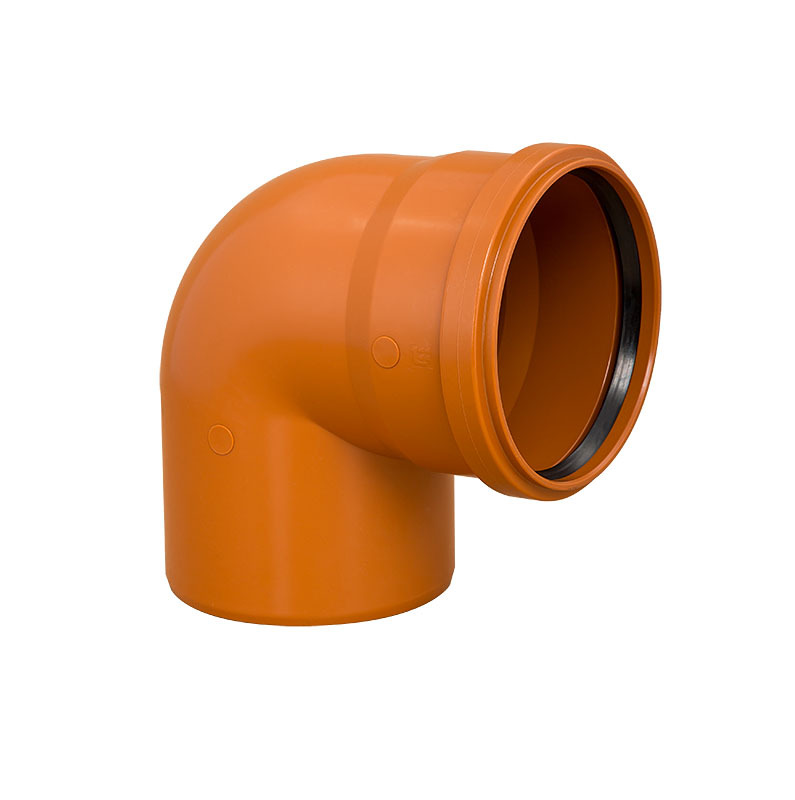 Wide range of the system components makes the assembly simple and efficient. Moreover, this system is light, resistant, tight and guarantee long-lasting and trouble-free exploitation.